Side A is a reissue of the highly sought-after Disdain EP from 1988 by White House White. 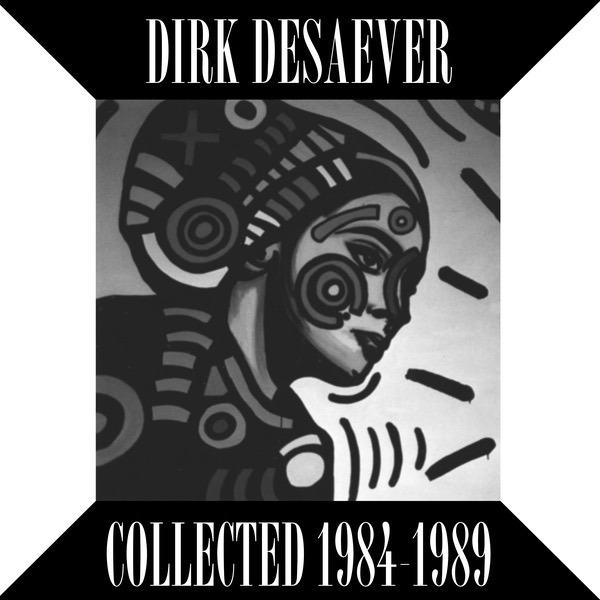 While it's the most straightforward new beat/EBM section of Musique Pour La Danse's collections, Dirk Desaever's sense of dramaturgy, his sound design, rhythmic patterns, and use of film samples create a dark and mysterious ambiance at odds with the smiley atmosphere prevalent in most contemporary new beat productions. On Side B, three previously unreleased tracks in a similar spirit to WHW's sound with a dark and sleazy atmosphere, elegant arrangements.